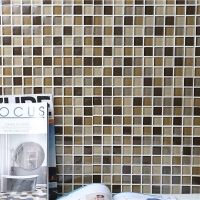 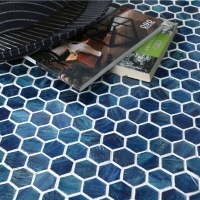 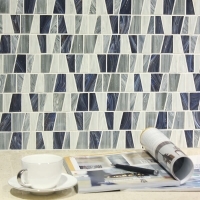 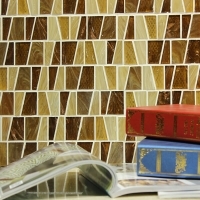 This random mosaic tiles accent strip is mild in brown blend color, simple and elegant in styles. 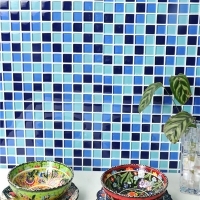 The smooth and delivate quality meets different customers' high demand. 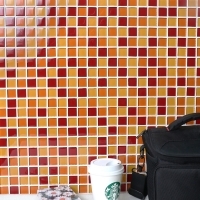 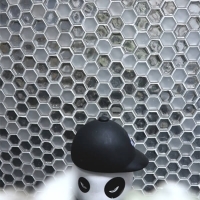 Mesh-mounted pattern is produced for easier installation.